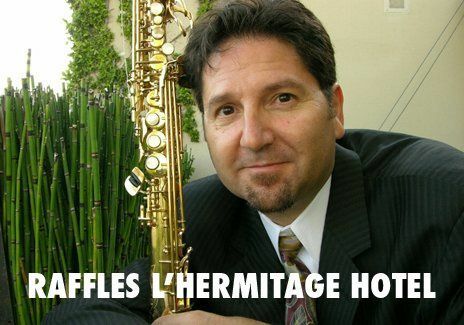 About Gary Gould Sax Single PLUS! 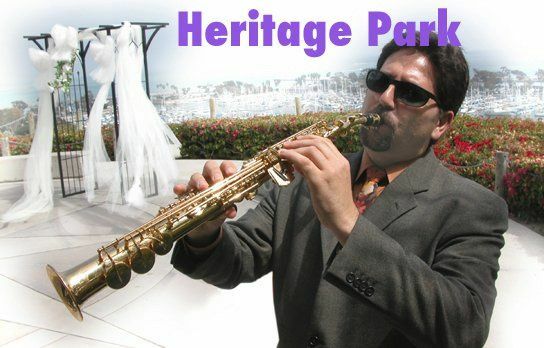 Gary Gould is a full-time, premium quality, special event performer, who has offered stunningly beautiful live saxophone music for high end Southern California clients since 1995. An award winning Jazz Saxophonist, Gary's live music blends perfectly with recorded accompaniment to achieve a crisp, full band sound. 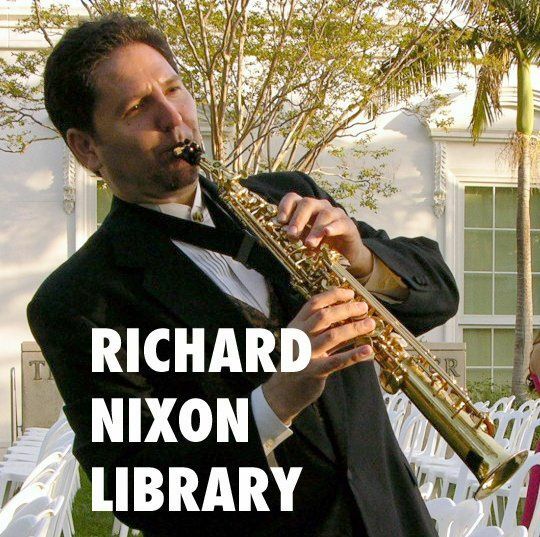 If you're interested in filling the air with the light and luxurious sweet sound of a gentle saxophone for your event, this is the guy for you. 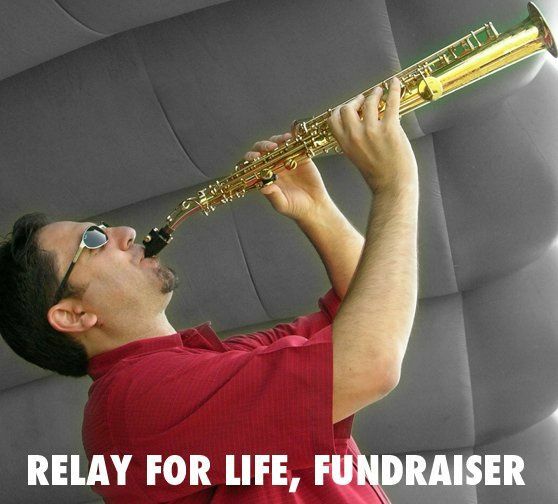 As an added PLUS, you may also choose to include one or both of the following: Klezmer Clarinet music, played in the traditional Jewish style, or add the Celtic flair of dazzling Irish penny whistle music! 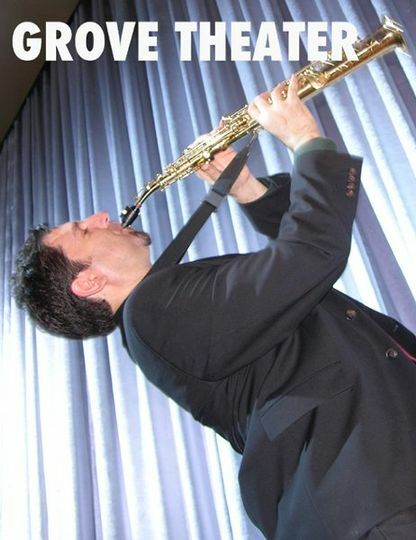 Press clippings: "Saxophonist Gary Gould, winner of the KTWV "The Wave" Southern California Saxophone Competition, delivers the sound of a full band, yet he performs as an economical single musician. 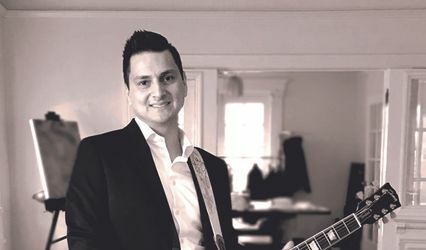 His elegant music, featured on the Wedding Channel's "Platinum Weddings," creates an atmosphere of delightful sophistication that will be appreciated by even the most discerning of music lovers. This guy can play!" Watch the movies on this page and check the links to Facebook and Youtube for even more. 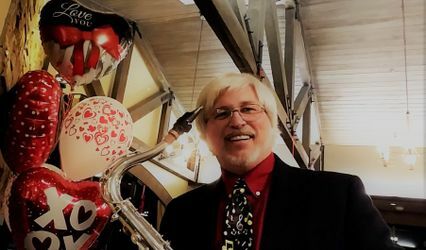 Gary Gould has performed as a sax single for concerts, corporate events, grand openings, cocktail parties, cruise ships, award shows, charity functions, weddings, trade shows and other special events. 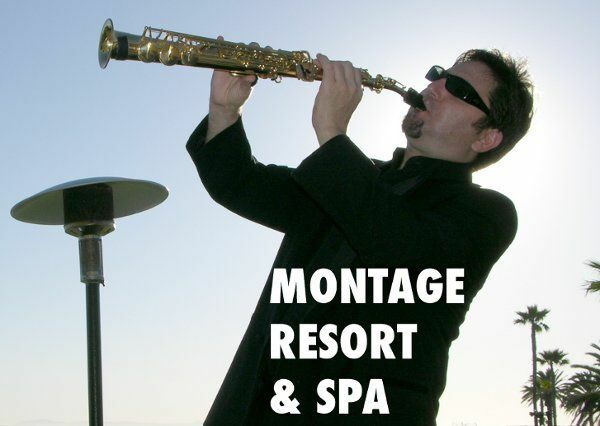 He is a frequent performer at finer resorts, including the Ritz Carlton, the St. Regis, the Montage, and Pelican Hill. 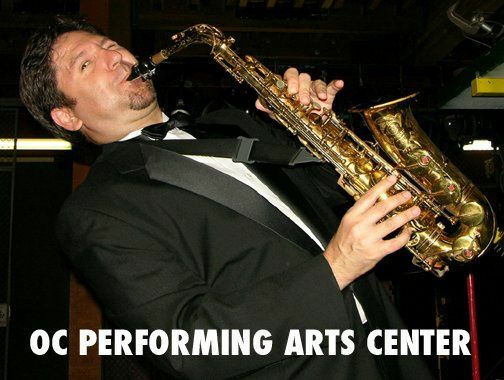 By day Gary Gould teaches music classes privately and at the Orange County High School of the Arts. 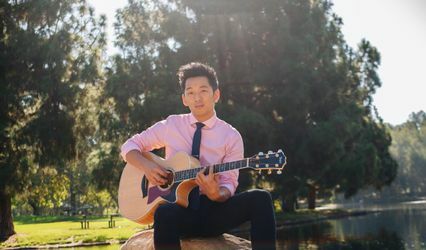 When you book Mr. Gould, you are contributing to the future of the Arts in tomorrow's Southern California. Thank you. 3 Reviews for Gary Gould Sax Single PLUS! My husband and I found Gary on youtube and gigmasters.com. 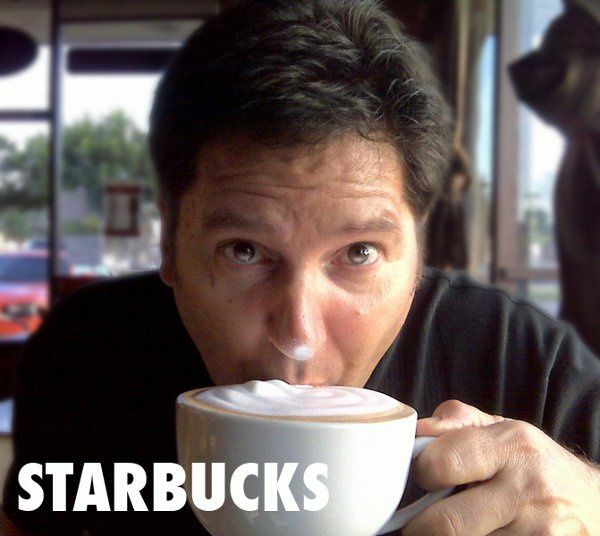 His quirky videos cracked us up and during our search we always came back to him. He plays beautifully (check it out for yourself http://www.youtube.com/watch?v=V6LY_tnECck) and added to the overall ambiance of our cocktail hour. I was so happy with him, and had so many compliments, that I wish I could have used him for more then just the cocktail hour, but we had a DJ and Ceremony Musicians already booked. Gary is the best! I'd definitely recommend him. He returned our calls and emails within a day if not sooner, was incredibly professional and simply amazing. The easiest and best decision I ever made. We had him and his band play during the cocktail hour that was overlooking the ocean. It was so upbeat and classy. My husband is a musician and even he was impressed with them. They wore black suits but will dress however you like. They made it so special- a great vibe while everyone mingles. They were definitely a hit! Gary your amazing....Thank you so very much!